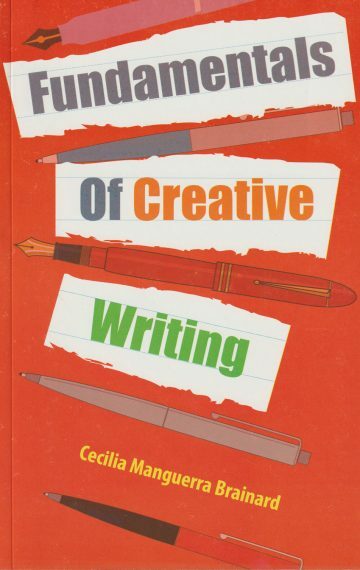 This slen­der book goes straight to the point and gives the basics in cre­ative writ­ing. Each sec­tion focus­es on a con­cept, such as dia­logue, fol­lowed by a sam­ple sto­ry or two and sug­gest­ed activ­i­ties. It con­tin­ues to be a handy tool for teach­ers and stu­dents of cre­ative writ­ers.